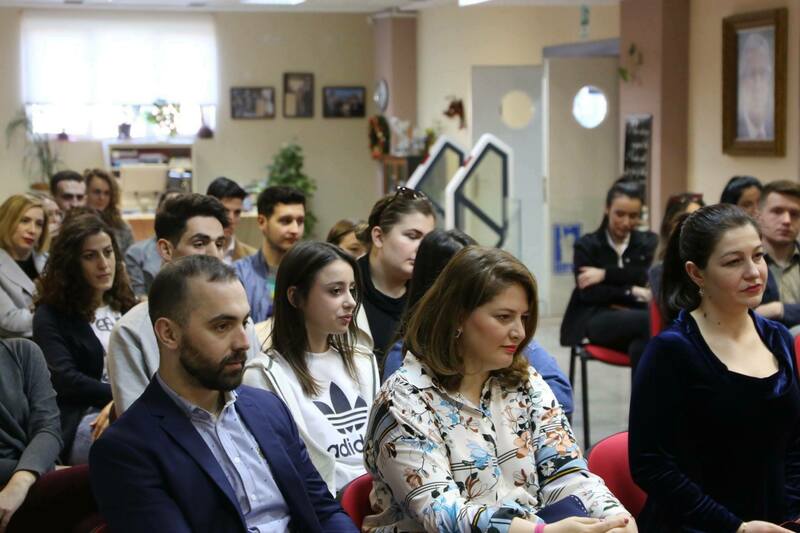 We are honored to inform you that on March 29, 2019, Dr. Valbona Bala (Pajo) promoted for the very first time her latest academic publication “Rrugëtim Kushtetues”. 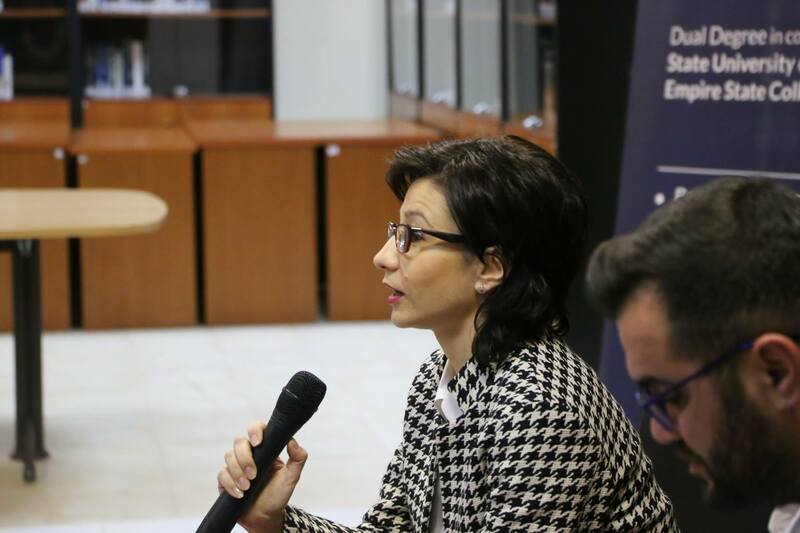 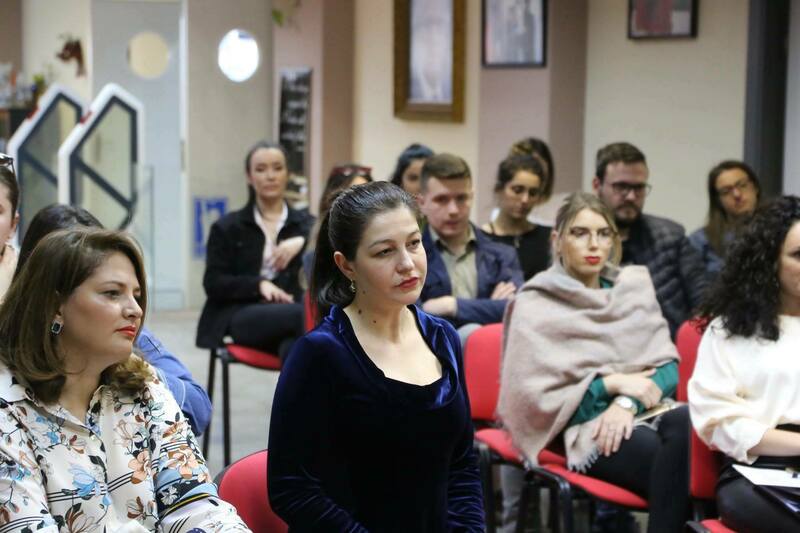 Ms. Bala (Pajo) shared a valuable comprehensive analyses of the 25-year case-law of the Constitutional Court of the Republic of Albania. 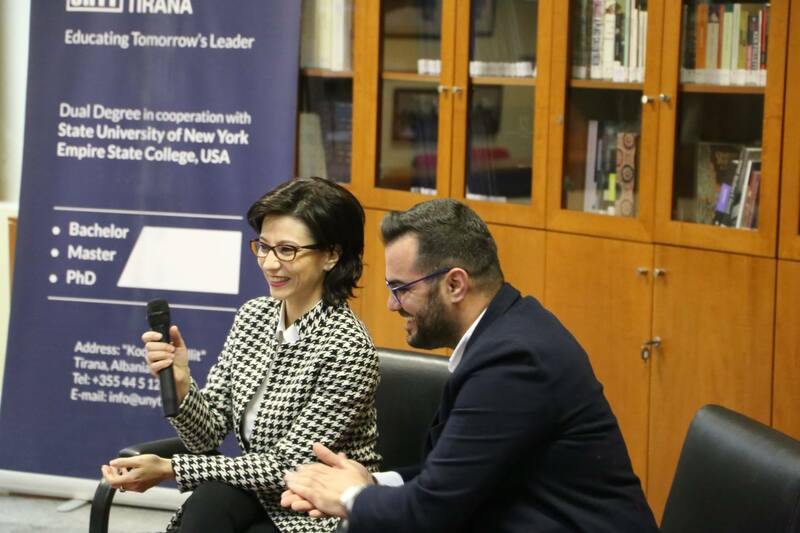 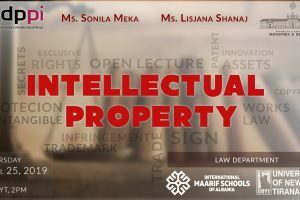 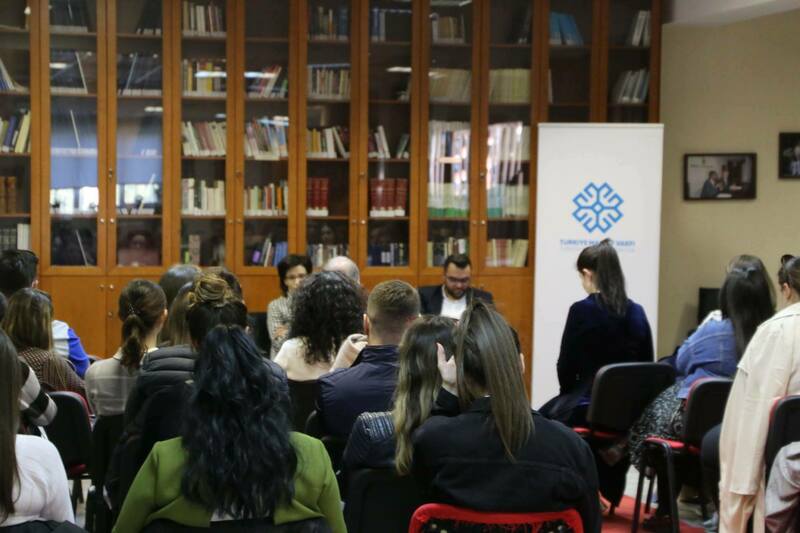 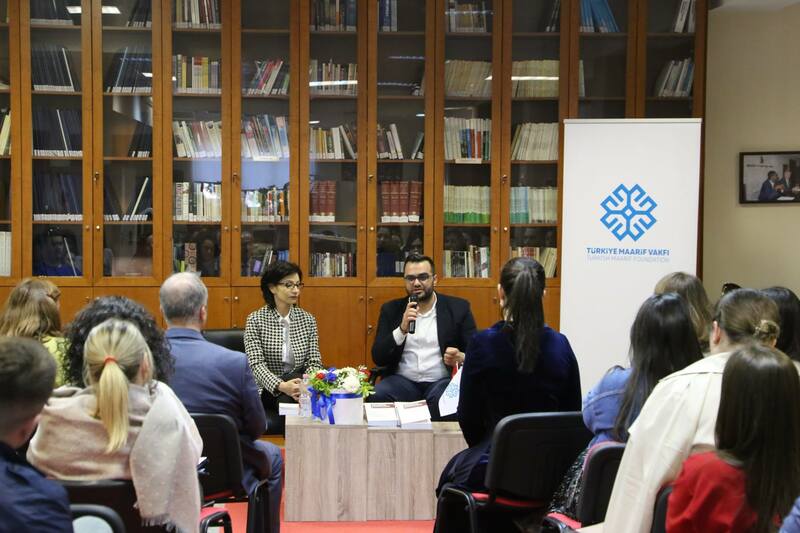 Students and faculty were leaded in a lively conversation on the Constitutional Court of Albania achievements and contribution to the rule of law, separation of power and human rights, as well as its challenges and new perspectives. 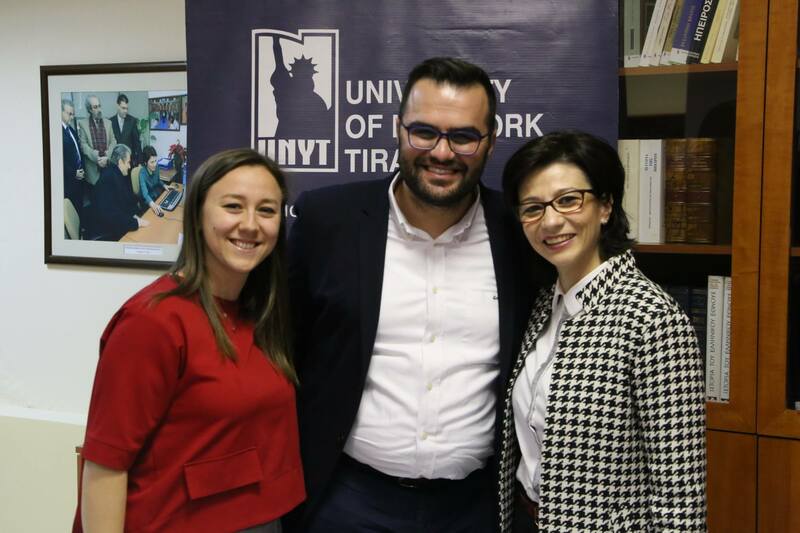 UNYT, being an institution that strongly supports the academic qualitative development, congratulated Ms. Bala (Pajo) for sharing her wisdom and wished her success in her academic initiative.